If you’re interested in pre-ordering one of these units when it becomes available, please sign up here. 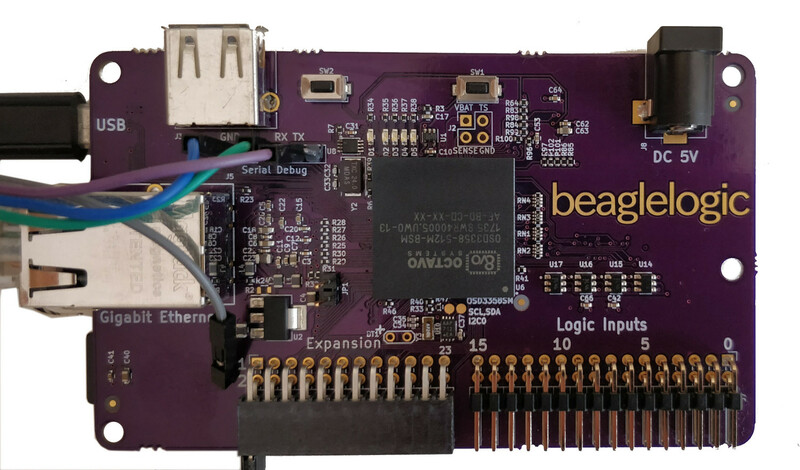 BeagleLogic standalone is a turnkey Logic Analyzer built on top of BeagleLogic and powered by the Octavo Systems’ OSD3358-SM SiP. © Copyright 2017, Kumar Abhishek. Revision 154f92d6.